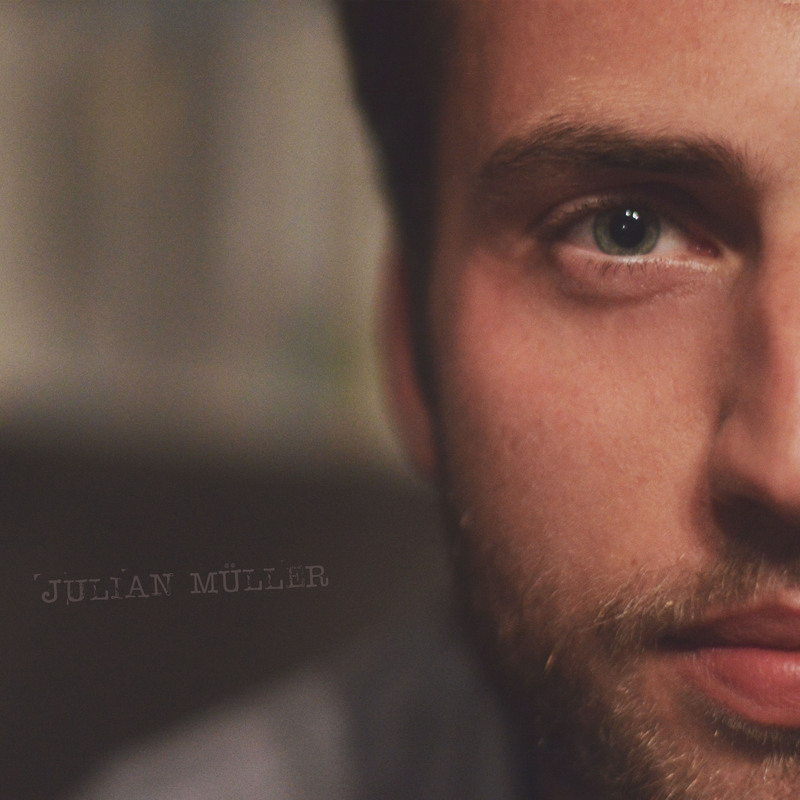 You all need to experience Julian Müller, one of Blue Coast’s newest singer songwriter finds! Think of him as a ‘male Norah Jones’ (If you liked Quiles and Cloud, you'll love Julian Müller, in fact some may remember him singing backups for them). We call this style of music "Acoustipop" -- intimate and contemporary, performed live without overdubs. Check out ‘Little Bird’ and have a handkerchief close by to wipe your tears. These songs will remind you of love lost and love found. This kind of recording reveals total musicianship. It was recorded in E.S.E. (Extended Sound Environment) and accompanied by Maria Quiles and Rory Cloud.